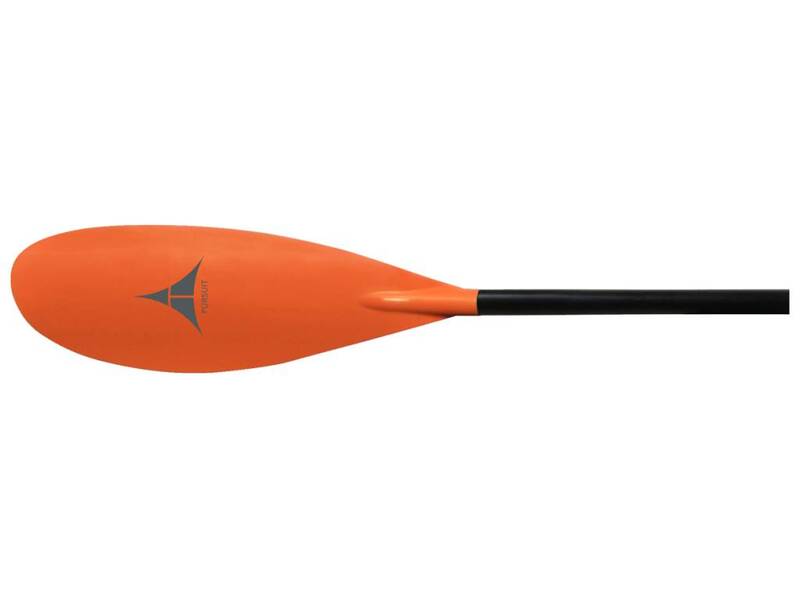 Ideal for relaxed paddling, the Pursuit Glass features your choice of a carbon blend ergonomic or straight shaft. In addition, our signature soft dihedral on the fiberglass reinforced nylon blade offers plenty of performance and versatility. 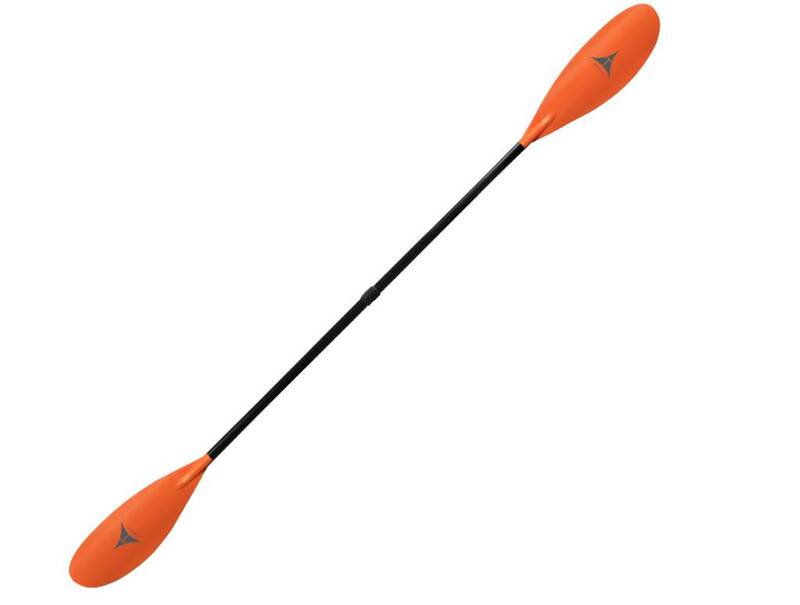 An excellent paddle for novice and intermediate boaters. *Ferrule Adjustment: Quick, easy, and precise. Simply open the lever, adjust the shaft for custom fit, and close the lever. Enjoy unlimited feathering, down to a single degree, and up to 5cm of increased length.